The papers presented in this session addressed the relationship between changing climatic conditions and biotic factors such as bark beetles and wasps causing forest health problems of various degrees. One paper highlighted present and projected changes caused by interactive impacts of increasing temperatures, ground-level ozone, nitrogen deposition, and CO2 on forests growth and soil and water processes in south-western and northern forests in the United States. These changes may predispose forests to altered water regimes, biodiversity insect attacks, wind-throw, frost damage and catastrophic fires. Other presentations highlighted the effects of insects on forests in Northern and Central America. Generally, the number of severe outbreaks is increasing, but little is known about the causes of these calamities. Recent research clearly indicates, however, that several earlier benign insect species show damaging outbreaks because of increased stress on the ecosystem. Range expansions of e.g. bark beetle could also be observed and appear to be closely linked to changing climatic conditions. A cost-benefit analysis of surveillance of ash borer population which is rapidly spreading in many regions due to international trade is worthwhile and cost-effective. Using bio-economic modeling on surveillance trapping helps to optimize surveillance and eradication programs. Given the increasing frequency and severity of insect outbreaks in Northern America continuous surveillance of invasive wood borers and bark beetles is also recommended for Latin America. The main focus of the session was the impact of invasive species on forests and solutions for tackling these problems. Examples were given from different countries and continents including the US, South Africa, Argentina and New Zealand. Solutions are various and obviously depend on the respective case. Common issues related to globalization and its impact on forest health were raised by all speakers. 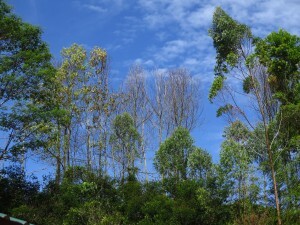 Live plant material, including seeds, have been implicated in many cases as pathways for invasions of alien pests and pathogens of forest trees and other plants. Solving this problem is difficult because many plants may be asymptomatic and infected plants may thus be difficult to exclude. Answering specific research questions, such as what type of organisms invade from where and related aspects, are required to allow informed decision-making. These are complex problems that require application of newest technologies and also require broad international collaboration. Actions taken for integrated pest management include education of students, companies, pupils; communication with all stakeholders and the inclusion of locals in monitoring activities. Last but not least, training, early research including close collaboration and teamwork, the maintenance of quarantine facilities are keys to success. 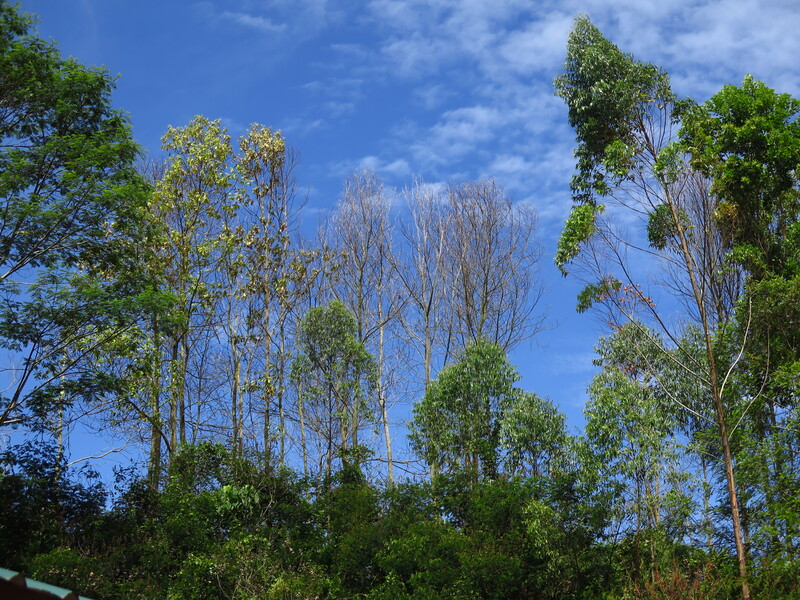 It was recognized that in many countries, there is not good communication between forestry researchers and plant quarantine agencies that hold the responsibility for solving these problems. The group also concluded that the problem of biological invasions is perhaps not adequately recognized by the forestry research community, including within IUFRO. This suggests that there remains a need to educate the broader research community on the importance of this issue.